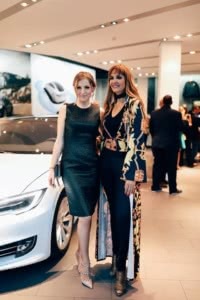 In the spotlights of the Geneva fashion scene recently appeared the luminous image of Izabela Switon-Kulinska. With her active presence in the fashion circle of Geneva, our city has found its radiant inspiration in the launch of the new fashion editions. Izabela is an international fashion show producer, and she has strong experience in management and international fashion shows organization. Her adventure in the fashion world started at the age 15, when her first photoshoot was featured in a girls’ teen magazine; then she started to work as photomodel and TVmodel, she was featured in many magazines, such as Glamour, Cosmopolitan, the Porsche calendar, and walked the catwalks in Milan, Berlin and Warsaw. Her career connected her to famous designers and photographers and has allowed her to find her passion in the fashion world. She received a degree in History of Arts, but her creativity spirit took her to a modelling career. She wanted to develop her personal qualities and decided to study project management and business administration. However, this is not the whole story: her successful efforts led her to create her own brand “Désirée Fashion” in 2014 with limited-edition dresses meant to be worn by ultra-feminine women. While Izabela was working across Europe and organizing fashion shows for her brand, she started to receive requests to organize fashion shows for other designers too. This is how “Défilé” Events was born. In her work, Izabela combines her experience as a professional model (now with 20 years of experience in this field) with her skills in the arts, fashion and project management. Her company specializes in fashion and luxury events and is also a model and influencer’s agency. Her work is really about many details: from model castings to planning for that precious Instagram moment. Izabela loves organizing fashion shows, boutique launches, pop-ups and art exhibitions, and she also takes care of models and organizes photoshoots, among many other activities. On 29 November 2018, “Défilé Events” will organize an exceptional fashion show “Let’s Fall in Love” in the heart of Geneva. 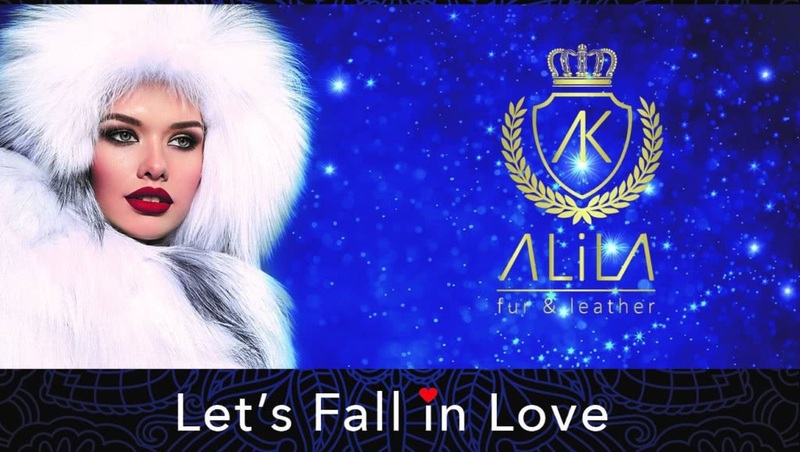 Khaled Alila, designer and owner of the luxury fashion store Alila, will be the host of this magnificent event. This fashion show will be reserved for the “crème de la crème” of Geneva society. During this evening, you will able to see for the first time his exclusive Fall/Winter collection, designed in Geneva and in Italy. Sales and special discounts of 15% will be available to the guests after the show.